Come and inspect this tidy 3 bedroom home in the heart of Beresfield. Open plan lounge and dining room. Polished floors throughout. Updated bathroom and 2 WC's. 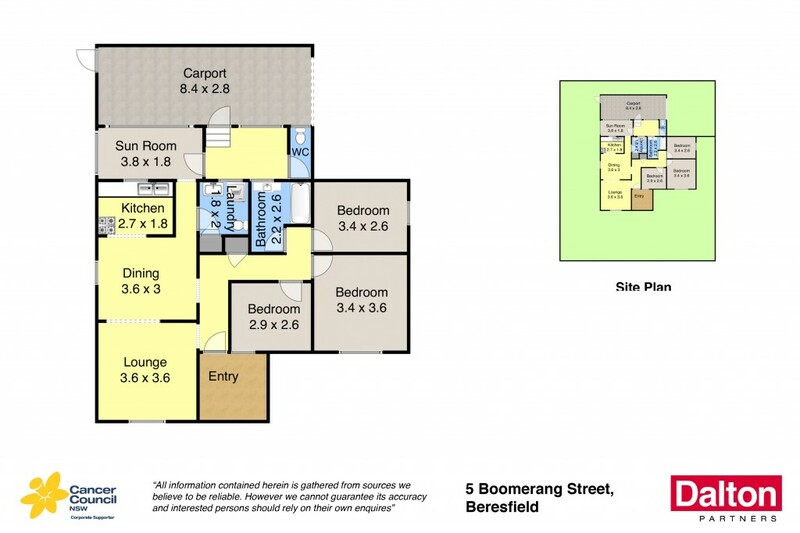 Located close to Beresfield Primary School, public transport and local shops. * 3 bedrooms, main with ceiling fan. Carpet in all bedrooms. * Neat kitchen with new upright stove. * Updated good size bathroom with WC. * Polished floorboards throughout living areas. * Internal laundry with WC. * Rear sunroom off the kitchen. * Spacious front and side yard. * Double - tandem carport. * Currently tenanted at $310 a week. * Zoned R3; land size 405.2sqm approx.